Freedom Finance employees, with many years of experience behind, have been working in the stock markets of America, Russia and Kazakhstan for several years. Uzpromstroybank has established cooperation with the international company Freedom Finance in the direction of mediation in investment. 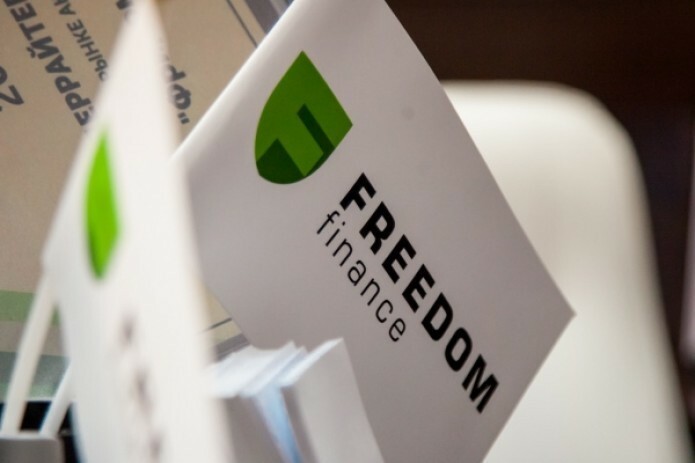 In the stock market, Freedom Finance will carry out its activities on deals and financial transactions with securities of Uzpromstroybank, accounting of securities and cash, as well as attracting new investors and shareholders to the bank. The establishment of cooperation with international companies that have a prestigious position in the global stock market, set to enhance the attractiveness of securities of the bank not only in Uzbekistan but also worldwide. This, in turn, would contribute to the further strengthening of the bank's capital, and, consequently, raising the income and liquidity of Uzpromstroybank's securities.